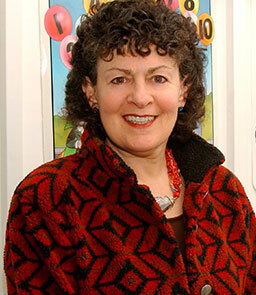 Roberta Michnick Golinkoff, Ph.D., is the Unidel H. Rodney Sharp Professor in the School of Education (and Psychological and Brain Sciences and Linguistics and Cognitive Science) at the University of Delaware. 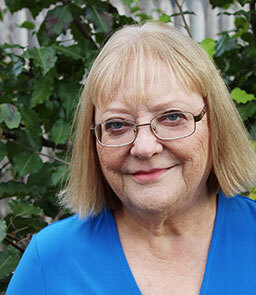 Author of more than 200 articles and 16 books (some for lay audiences), her work is focused on language development, playful learning, media for children, and early spatial knowledge. Her latest book, Becoming Brilliant: What Science Tells Us About Raising Successful Children reached the New York Times best seller list. She has won numerous awards for her research and is passionate about bringing out developmental science for use by families and schools. Routinely interviewed by radio, television, and print media, she speaks regularly to academic, policy, and lay groups, spreading the field’s scientific findings. Kathy Hirsh-Pasek, Ph.D., is the Stanley and Debra Lefkowitz Faculty Fellow in the Department of Psychology at Temple University and a Senior Fellow at the Brookings Institution. 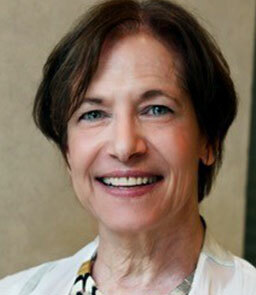 Her research examines the development of early language and literacy as well as the role of play in learning. 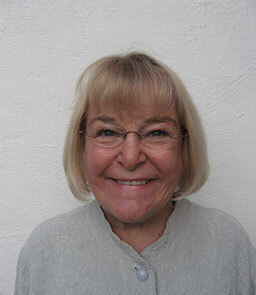 Author of 14 books and hundreds of publications in the areas of language development, early education, playful learning, and spatial learning, she is a recipient of numerous awards for contributions to the field of child development. She writes regularly for The Brookings Blog and travels the world speaking to professional and lay audiences. 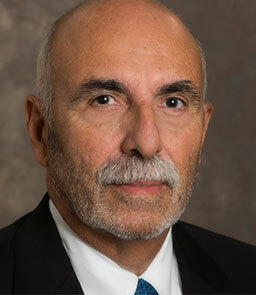 Aquiles Iglesias, Ph.D., is Professor and Founding Director of the Communication Sciences and Disorders Program at the University of Delaware. He was formerly a professor at Temple University and held various administrative positions. His major area of research is cultural and linguistic diversity, with a concentration on language acquisition in bilingual children. He developed the BESA (Bilingual English/Spanish Assessment) and has numerous publications. He is a Fellow of the American Speech-Language-Hearing Association (ASHA) and received its highest award, Honors of the Association.